Kyle Genova will be an intern for the USGA Green Section Northeast Region. Currently, Kyle is working toward a Master of Science degree in Plant Biology/Horticulture and Plant Technology at Rutgers University where his studies focus on best management practices for disease prevention on golf course turf. Drs. James Murphy and Bruce Clarke serve as his advisors. Kyle received a Bachelor of Science degree in Plant Science, Horticulture and Turf Industry from Rutgers University School of Environmental and Biological Sciences in 2014. 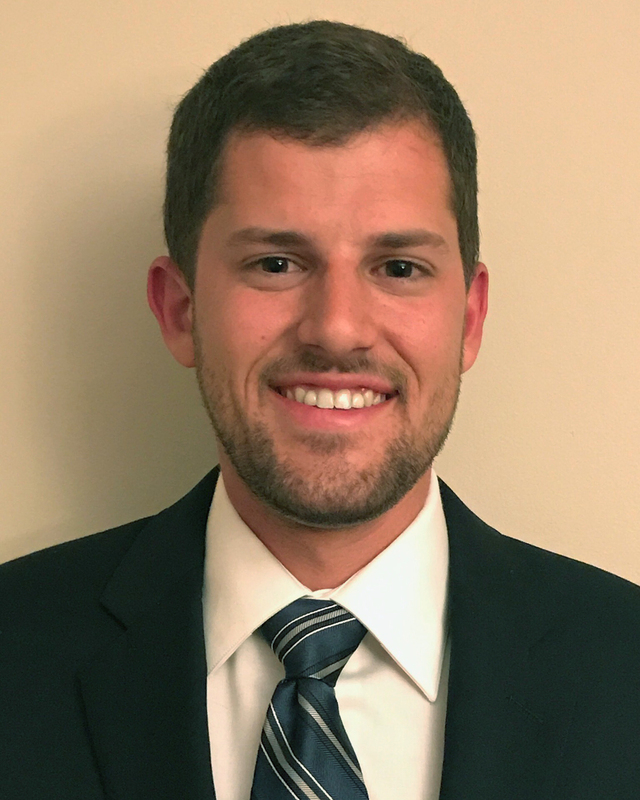 Kyle worked for FMC Corporation in their Research and Innovation Center (Ewing, New Jersey) before returning to pursue a graduate degree. When Kyle is not at Rutgers taking classes or working on research, you can find him outdoors enjoying boating, fishing, archery and hunting. Kyle plans to graduate with a master’s degree in May 2018.